KENT, Wash. (March 8, 2018) — Diamondback Bicycles today announced it has re-signed professional triathletes Michael Weiss, Matt Russell and Rachel McBride to its triathlete roster for 2018. 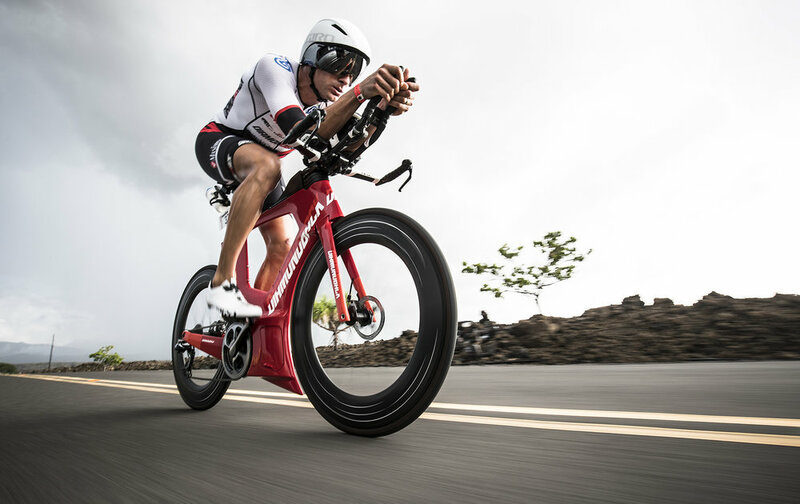 Austrian Michael Weiss placed first in Ironman Cozumel in 2013 and 2014 and won the XTERRA World Championships in 2011. He has set the bike course records at Ironman Maastricht, Netherlands and Ironman 70.3 Boulder and is planning to race at Kona Ironman Championships in 2018. McBride, a two-time Ironman 70.3 champion, has set two Ironman bike course records and podiumed at Ironman Canada in 2017. She is one of the strongest cyclists on the world circuit, holding the fastest bike split in eight Ironman 70.3 races. Russell, a professional triathlete from Lisbon, Ny., was struck by a van at Ironman KONA 2017 and suffered serious injuries that prevented him from competing. After a rapid recovery, he is planning to compete in the Texas 70.3 for his first triathlon this year and anticipates qualifying for Kona 2018.